A video spread on YouTube shows the violent beheading of two people, one of whom was said to be an archbishop and the other a young man, by individuals affiliated with Islamic militia Al-Nusra Front, in Idlib, Syria. YouTube later removed the video, as it contains graphic scenes of the two people being decapitated. 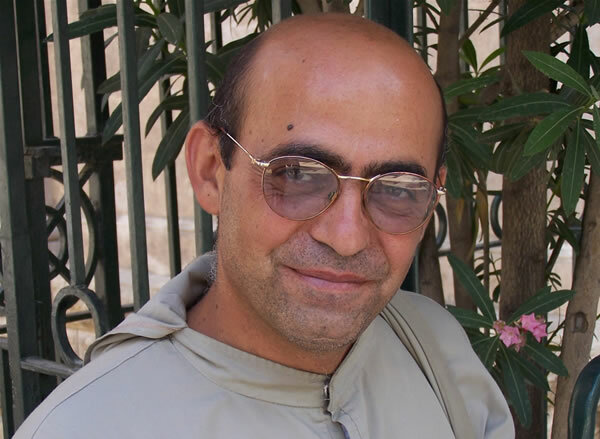 Evidence suggests that one of the victims is Franciscan monk Francois Mourad, who was kidnapped last Sunday from the Latin Convent in Ghassaniya village, in the northern countryside, after the monastery was looted and destroyed. He referred to the “repeated kidnappings of Christian clergies in Syria,” which confirms the existence of a campaign similar to what happened in Iraq, in terms of displacement of Christians from the Middle East. He denounced the looting and attacks on Latin Monastery, given the magnitude of its legacy and history. Unidentified gunmen had abducted Bishop Boulous Yazgi, Aleppo’s Roman Orthodox Archbishop, and Bishop Youhanna Ibrahim, Aleppo’s Syrian Orthodox Archbishop. Both have yet to be released and their condition remains unknown. 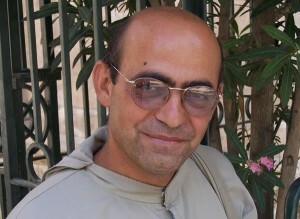 An officer in the Syrian Free Army suggested that the leader of Al-Nusra Front who resides in Al-Mashhad village, known as Abu Al-Banat, is the one behind the kidnapping of the Aleppo archbishops, noting that they were held hostage at Al-Mashhad village, and one of them might have been murdered.